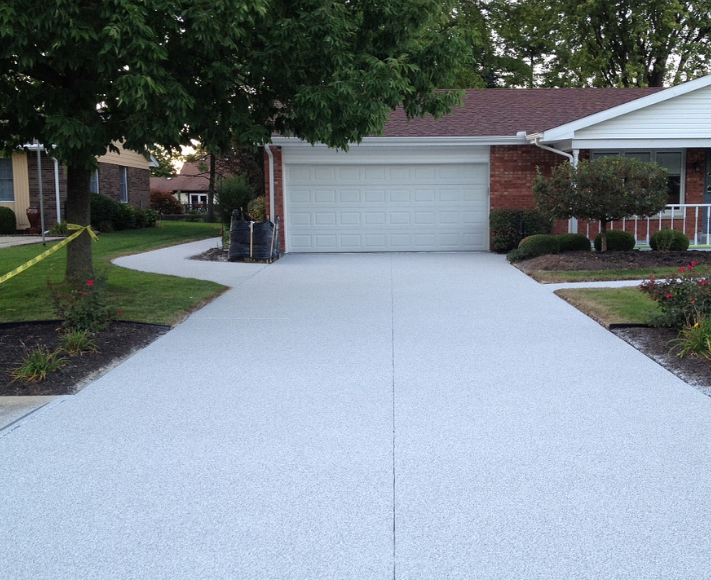 ​Concrete driveways are very common, if not a little bit boring. While your driveway is not an area that you are likely to put great thought into especially when it comes to design and style, it can contribute to the overall aesthetic and curb appeal of your home. 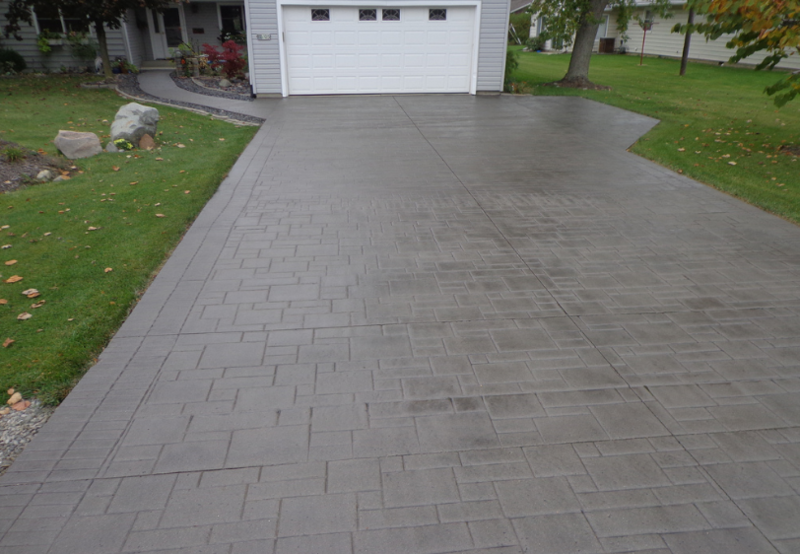 A perfectly poured concrete driveway that is well maintained can help make a house look put together and cared for. 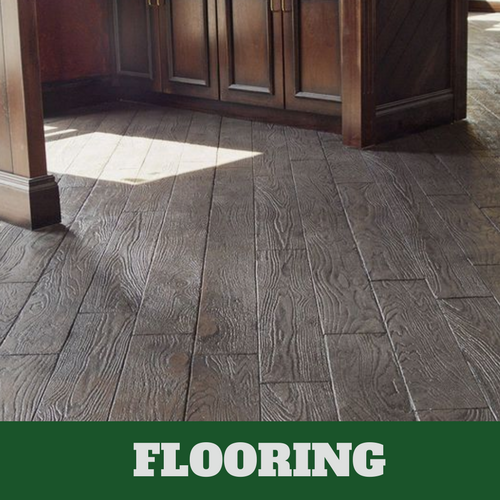 On the other hand, a driveway riddled with cracks, potholes, and oil stains can make your property look as though it has fallen into disrepair. 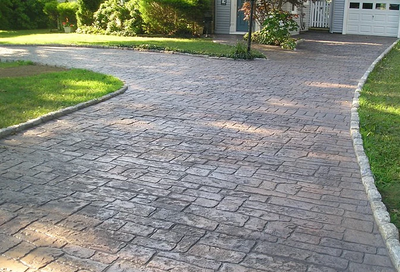 At Danbury Stamped Concrete, we provide design, installation, maintenance, and repair services for concrete driveways to keep your home looking its best. 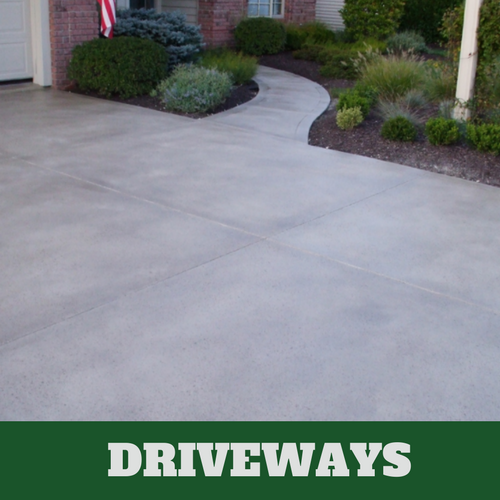 While you could choose to park your car on a patch of dirt or grass, most homeowners prefer a solid and sleek concrete driveway for their home. 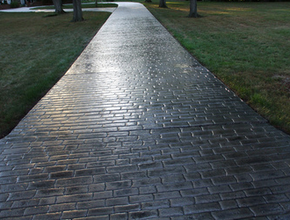 Concrete is both cost effective and durable. It provides an excellent surface that can handle the wear of daily traffic into and out of your home. 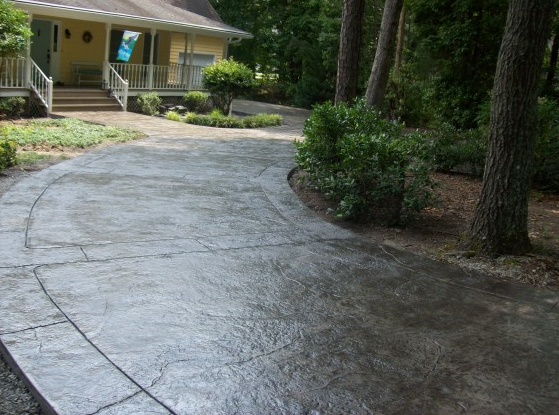 Danbury Stamped Concrete can help plan and pour the perfect concrete driveway for your home to connect your garage to the road for easy access in and out every day. 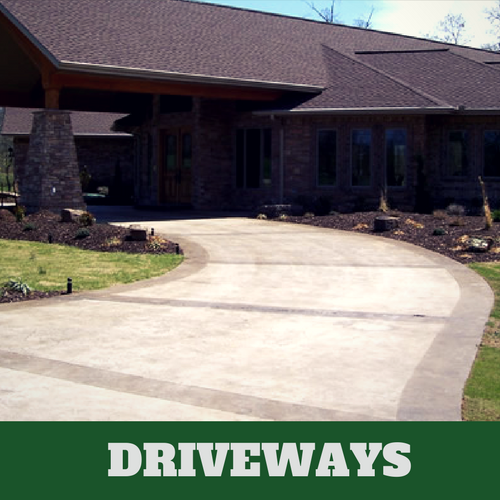 Whether you opt for a unique stamped concrete driveway or a classic plain driveway that is smooth and simple, our cement contractors can help with your driveway installation. Just as the condition of a road will deteriorate over time due to the constant expansion and contraction that accompanies changes in temperature and the wear and tear of cars and vehicles passing over, your driveway will eventually sustain damage from daily use. 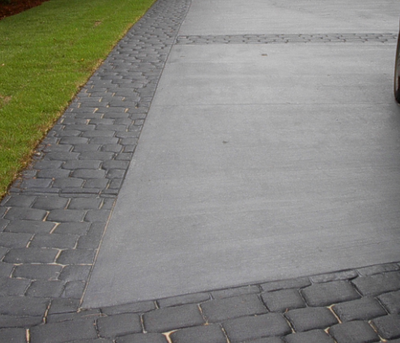 Thin cracks can quickly expand and lead to an uneven driveway that crumbles away day by day. Fortunately, concrete can be repaired with minimal disruption and expense. We can provide concrete crack repair to restore the surface of your driveway to like new conditions. 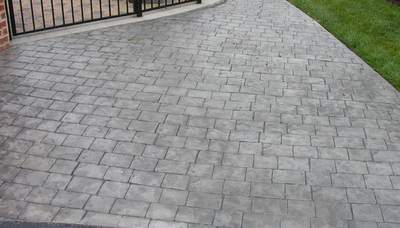 If a smooth concrete driveway is too boring for your tastes, ask us about our stamped concrete options. There are many ways to customize your driveway and make your home stand out from your neighbors' while still maintaining the practicality and easy maintenance you need from your driveway. 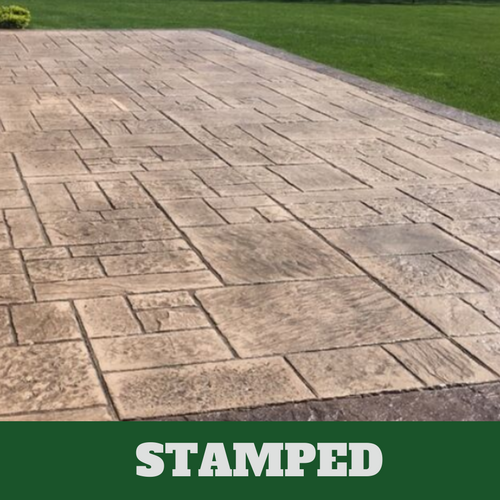 Our stamped concrete service can help you create the look of bricks or stone for your driveway, or you can choose a custom option that is completely unique to your home. 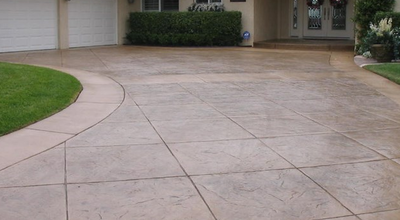 Our affordable concrete services deliver satisfactory results for a satisfactory price. 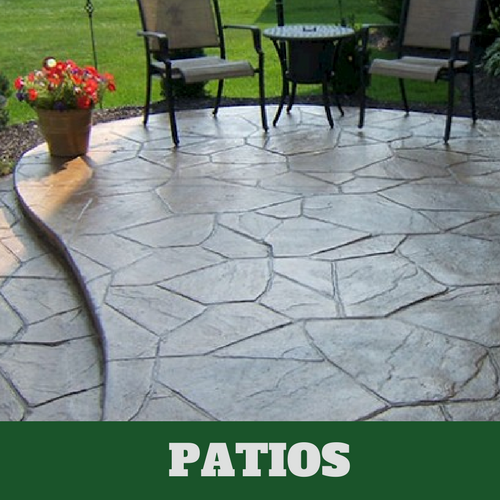 When it comes to pouring or installing new concrete patios, flooring, driveways, or decorative features, our concrete company is second to none. 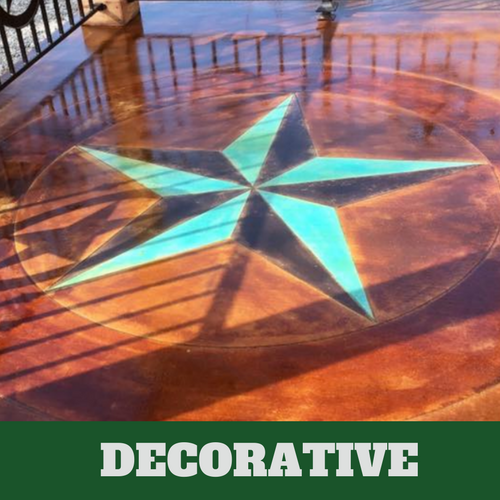 We not only help you bring your vision to life, but we help you maintain or restore your concrete surfaces so that they continue to look like new year after year even with heavy use. 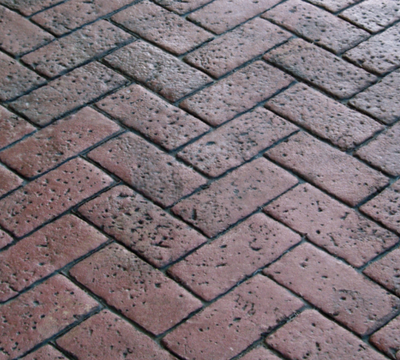 We provide concrete repair, custom stamped concrete, and more. 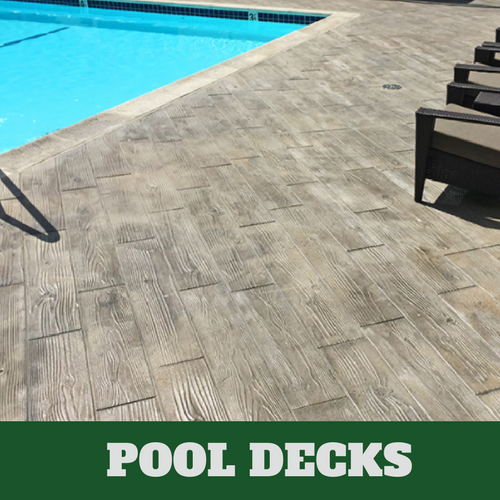 Call us to find out about our full range of services or to inquire whether concrete is the right choice for your project.